Last month I shared ColourPop's Mar Eyeshadow Palette. 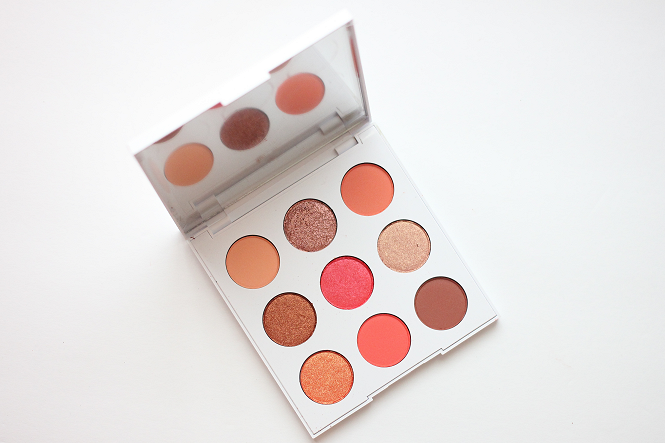 Be sure to go here to view the photos and swatches for that palette. 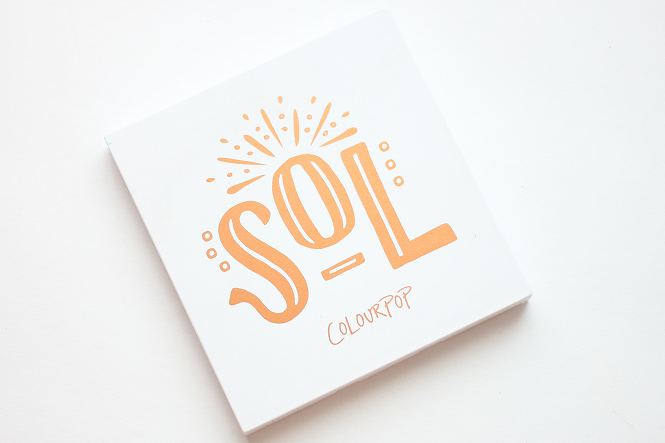 Today is all about the Sol Eyeshadow Palette. 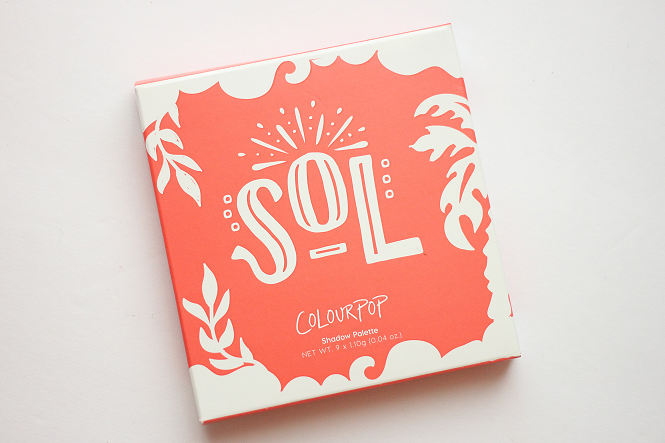 Sol features orange and coral shades. 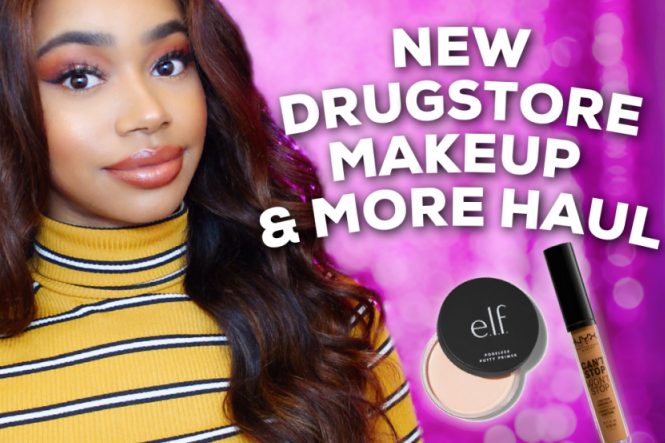 This palette is currently out of stock, so don't forget to sign up for a restock email! Description: Can you feel the heat? This hot coral 9-pan shadow palette is full of vibrant orange, pink, and copper shades perfect for the warm-tone lover. The sleek compact palette includes a mirror and was made to fit in your carry-on for your next adventure. 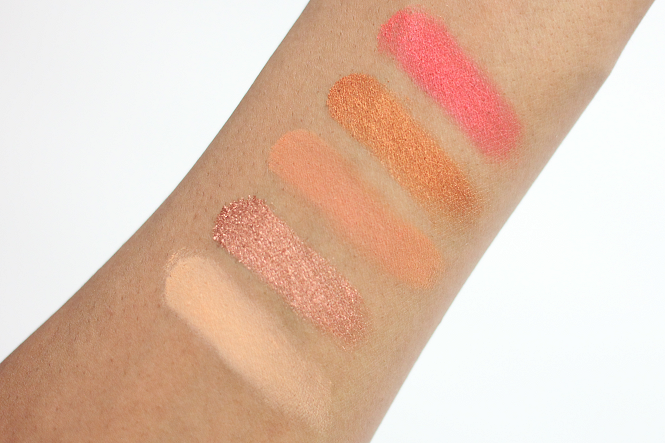 As with the Mar palette, the metallics are definitely the stars of the Sol palette too! 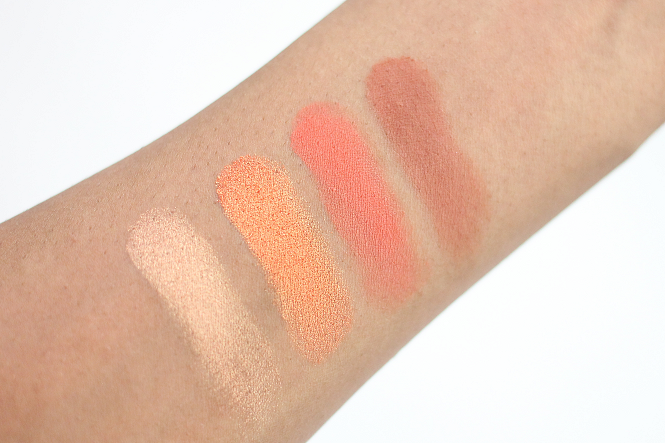 Check out swatches of the ColourPop Sol Eyeshadow Palette! If you didn't pick up this palette yet then get it during the next restock. 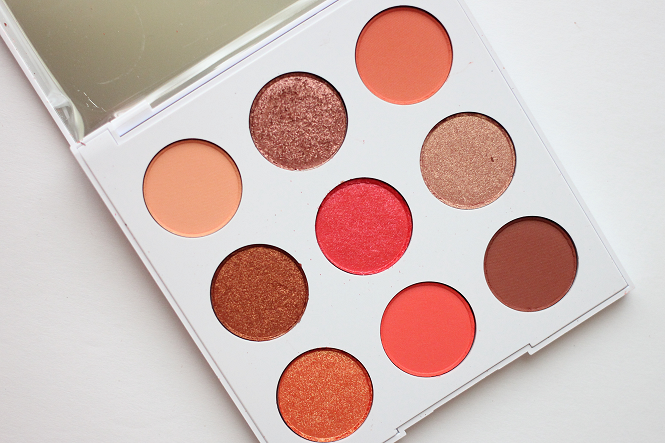 You need this palette in your collection! It includes bold shades of orange, but it has a nice balance with the neutral shades. The mattes in the Sol palette perform a lot better than the mattes in the Mar palette.